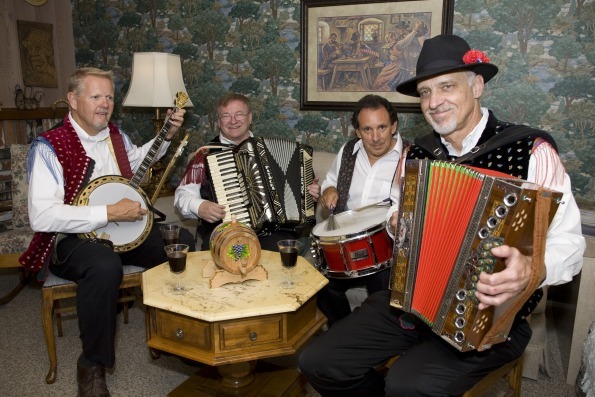 This Seattle Oompah Band has performed for forty years as the Pacific Northwest’s foremost German oompah band. Comprising ten professional musicians from all walks of life, the band members all share a common interest in preserving the tradition of the village bands of rural Germany and Austria. Many of the musicians have been with the band since its inception in 1973—a longevity record few musical ensembles can match! 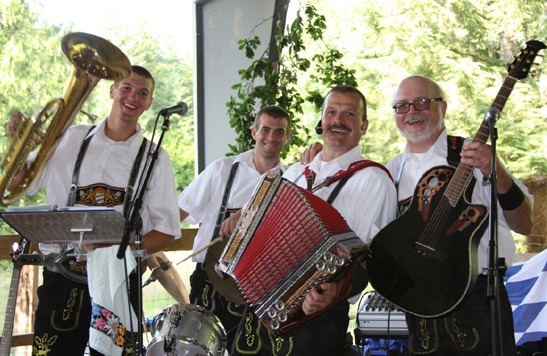 One of the highlights of the Band’s history was its journey to Munich in 1985 where it performed at the 175th Oktoberfest and in villages in the nearby Austrian Tirol. 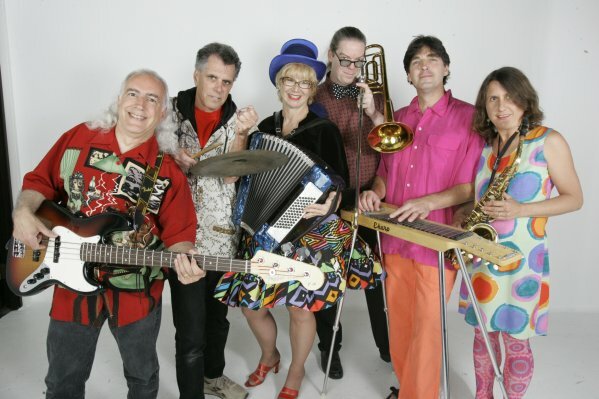 In North America, this Seattle Oompah Band has performed frequently at festivals and celebrations throughout the Pacific Northwest, including the province of British Columbia where it performed at Vancouver's EXPO 86; as part of Music 91 in Kimberley; and at the Whistler Oktoberfest. The band has recorded five studio recordings of its music—music that is fun for dancing, singing and just listening. 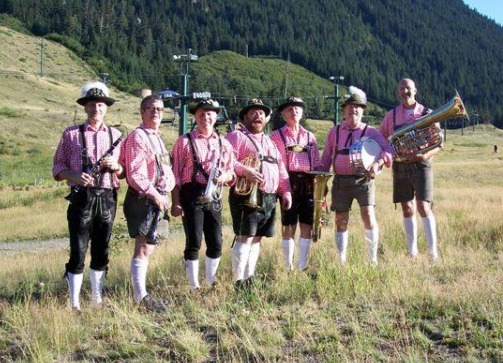 This Seattle Oompah Band's members wear authentic Trachten—dirndl and lederhosen--at performances.